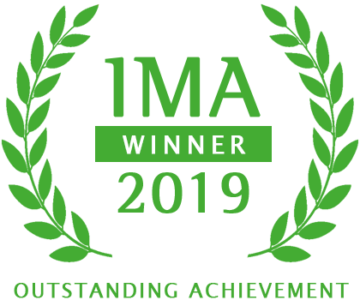 Winner of 2 Outstanding Achievement Awards - Flyleaf Creative Inc.
Flyleaf Creative recently won 2 Interactive Media Awards for Outstanding Achievement in web design. The sites, The PEN America Digital Archive & The Racial Imaginary Institute, are each fascinating projects in the non-profit sector. Both exemplify ways in which Flyleaf designs for a visually-stimulating and engaging user experience where easy access to a plethora of digital media content is paramount. The PEN America Digital Archive dates back to 1966, resonating with the voices of literary luminaries; Nobel Prize winners in literature, economics, science, and peace; social reformers; philosophers; and political and artistic revolutionaries whose work, ideas, and actions explored and helped frame the most pressing issues of our time. Comprised of more than 1500 hours of audio and video recordings, the collection provides a unique historical perspective on the way American culture engaged during pivotal moments in history: Cold War, Civil Rights era, Vietnam War, Iranian Cultural Revolution and hostage crisis, AIDS epidemic, post-Communist decade, and September 11. Arthur Miller, Susan Sontag, Toni Morrison, James Baldwin, and Allen Ginsberg are just a few of the iconoclasts captured in the Archive. 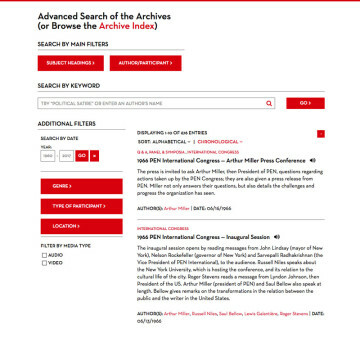 A major focal point for design consideration was how to expose the breadth of the archive to prompt users into discovery without burying the material under multiple clicks or under complicated search terms and mechanisms. The decision to put search first directly onto the home page for desktop users became a core principle for the project. A set of three search scenarios for users was developed, including Explore/Browse, Related Content, and Advanced/Integrated/Faceted search. Early on in the process, emphasis was placed on the ability to integrate advanced search operability with the notion of serendipitous discovery. The Archive application is a custom Ruby on Rails search engine, built with an extensively researched metadata library for administrators to use when adding new content. The website’s WordPress front end presents one example of how the API can be tapped. Researchers and other institutions can gain access to the API to make use of the data for their own needs. We hope that with continued use by the public, more features may be possible including special enhancements for mobile users. 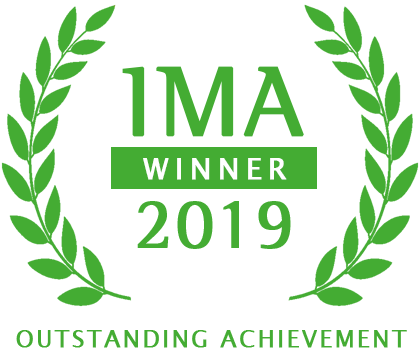 TRII is the conception of award-winning poet Claudia Rankine, whose work, including the seminal text Citizen: An American Lyric, won her a MacArthur Fellowship, which spurred the co-founding of the institute in 2016 as an interdisciplinary cultural laboratory. TRII is where the racial imaginaries of our time and place can be engaged, read, countered, contextualized, and demystified. With the idea for a laboratory came the need for an imagined space to explore and examine the question of race in art, culture, and the societies that create them. We aimed to engage users in organic discovery by giving them multiple ways to interact with digital multimedia content that are tactile yet visually immersive or narrative experiences. Each experience can be navigated in multiple ways that encourage exploration. Mobile users can effortlessly switch between list and grid views and search for specific artists. 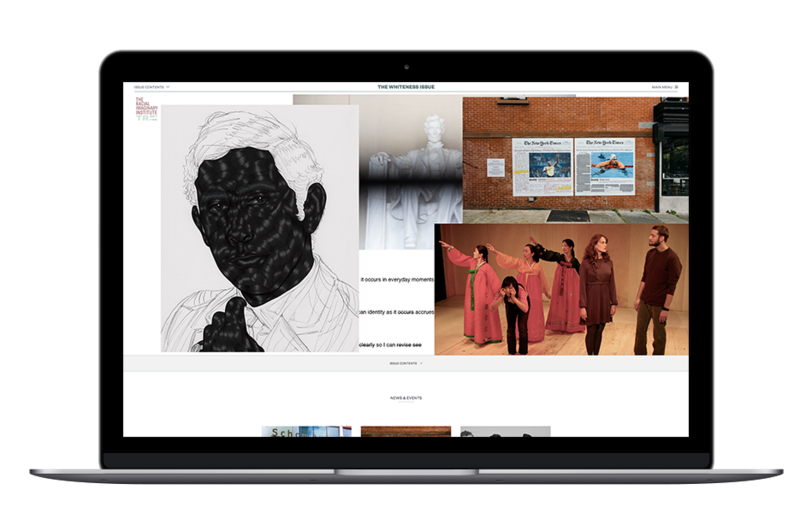 We preserved the integrity of the artwork within a digital context while optimizing for fast load times and providing easy navigation from article to article.